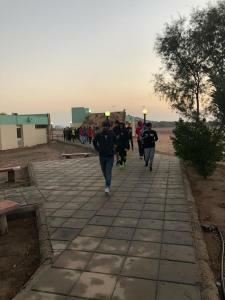 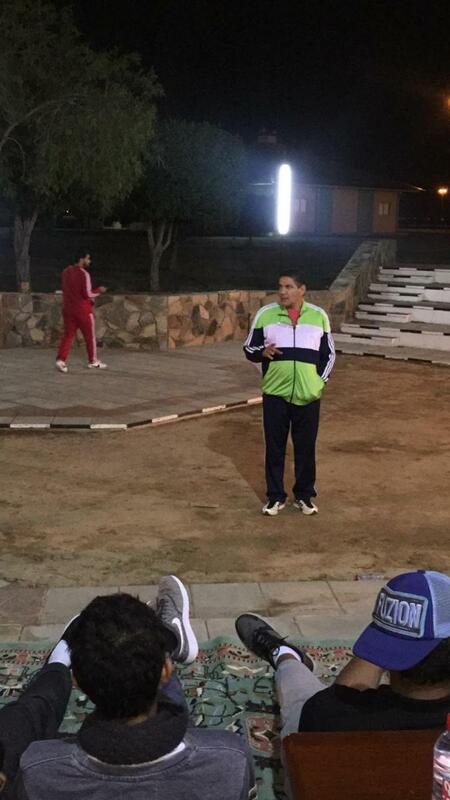 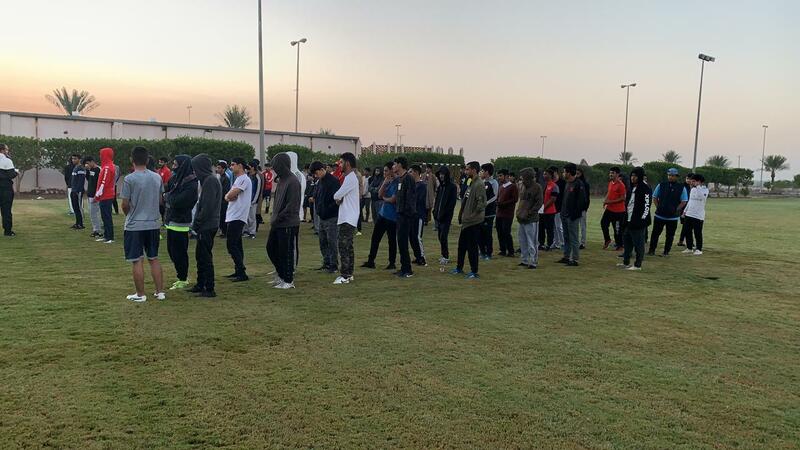 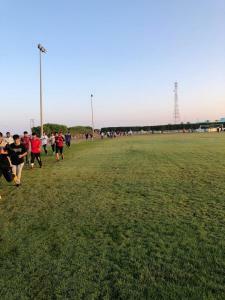 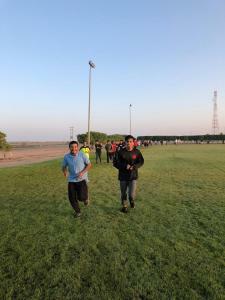 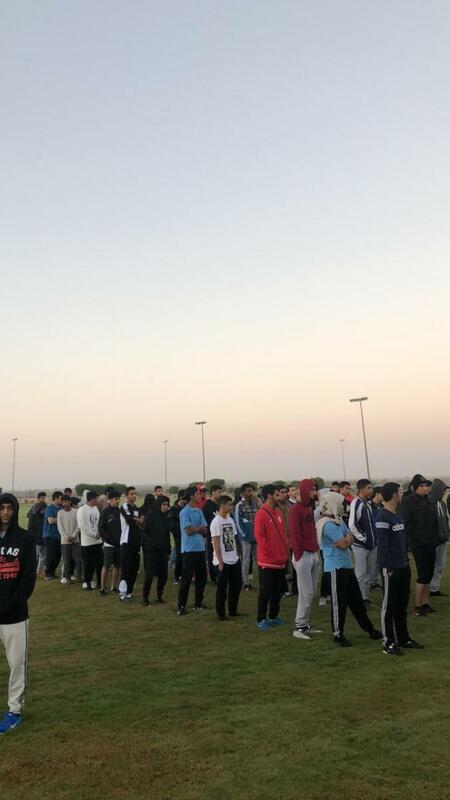 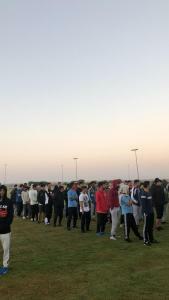 The Department of Physical Education has concluded the activities of the orientation camp for new students that was held at Urafa camp in Taif in collaboration with the General Sports Authority. 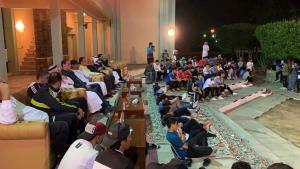 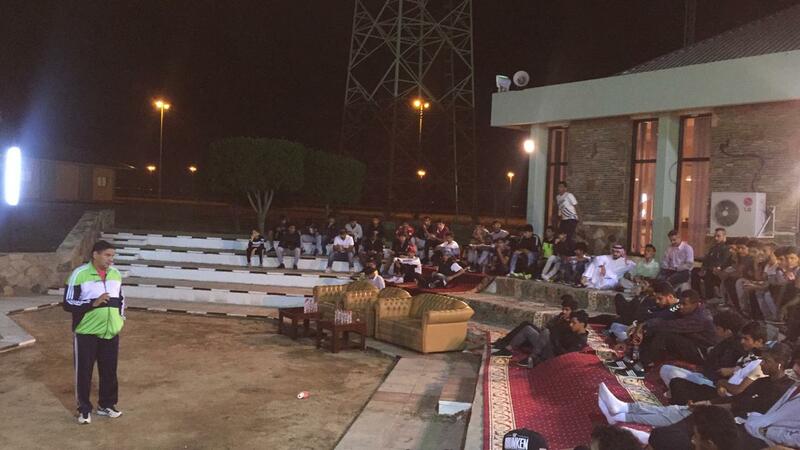 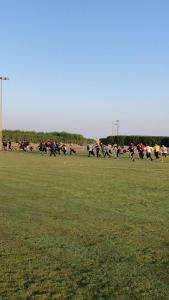 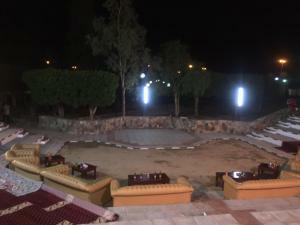 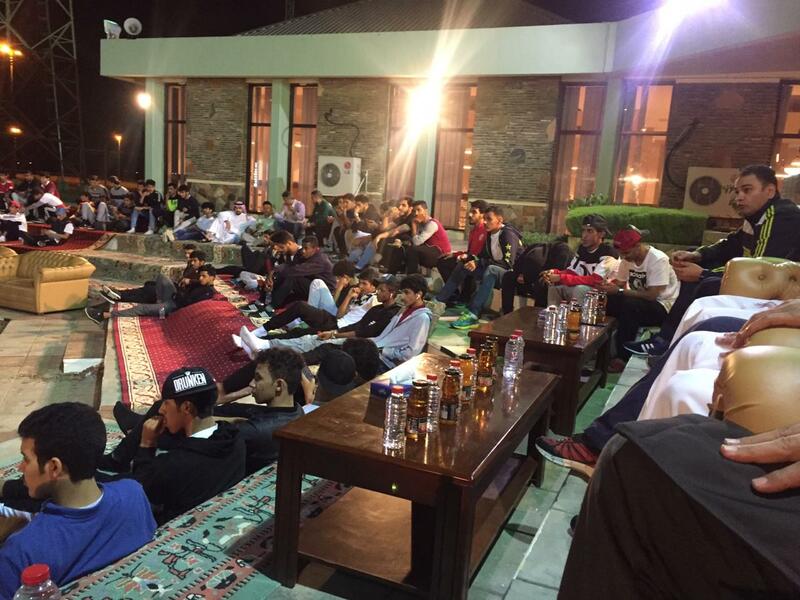 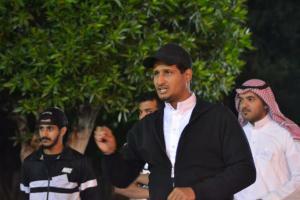 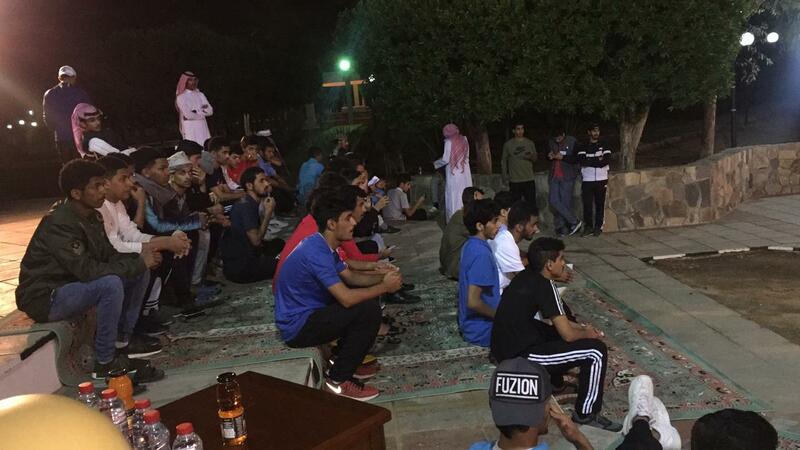 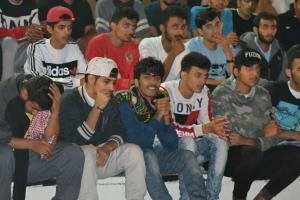 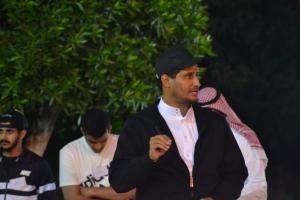 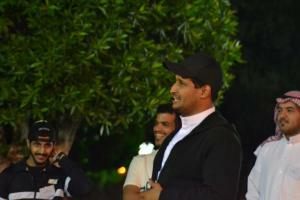 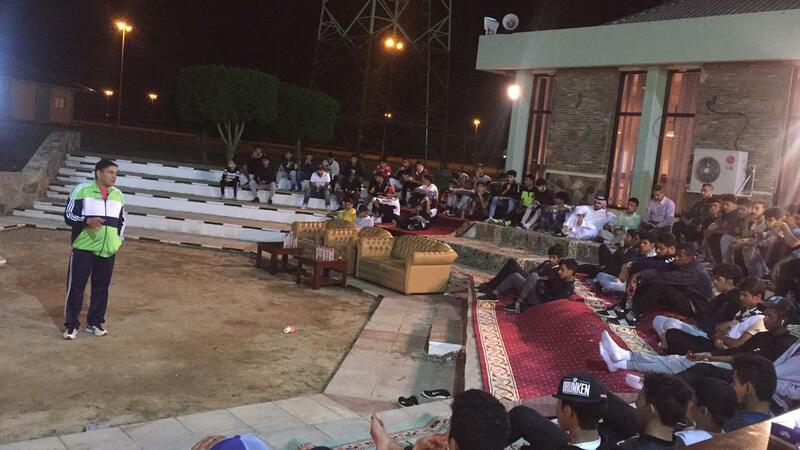 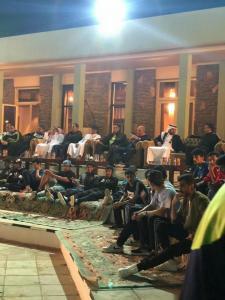 The camp was held from Monday 27 Safar, 1440 A.H. to Thursday 30 Safar, 1440 A.H. 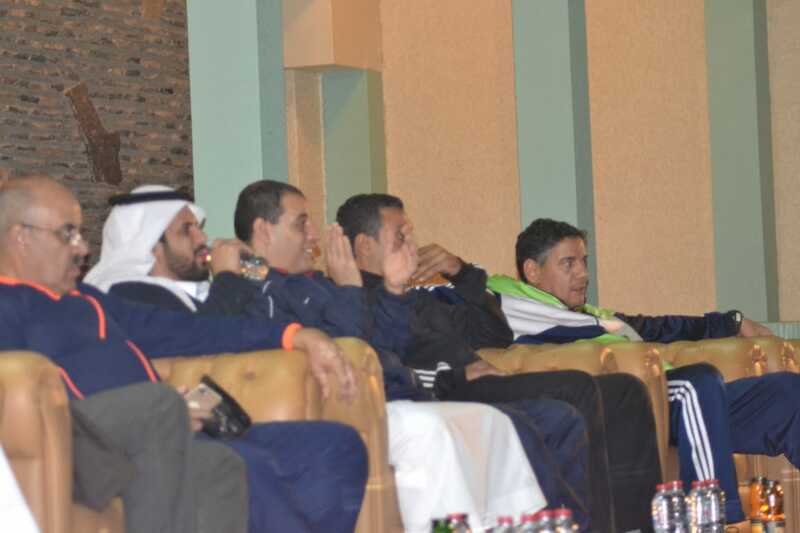 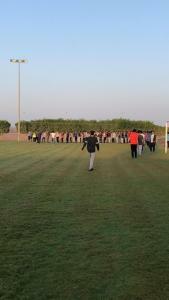 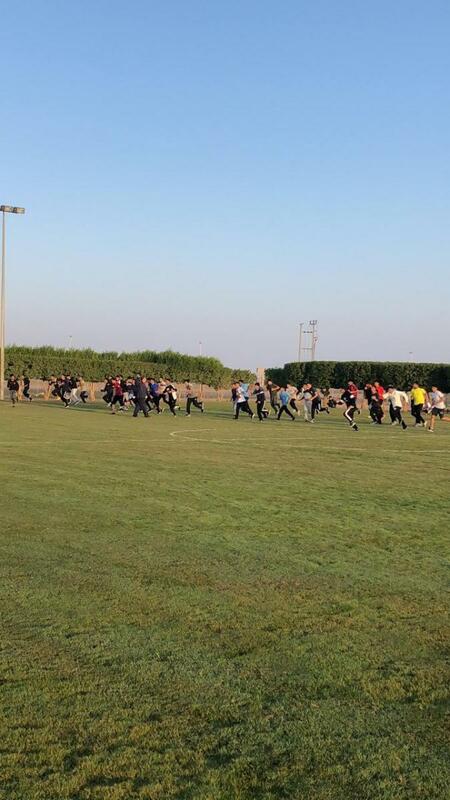 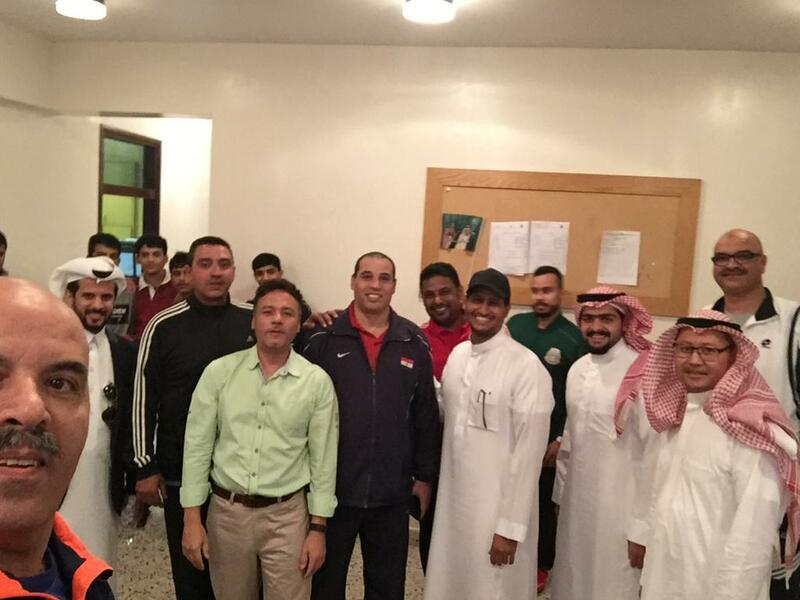 The activities were attended by the Vice Dean of the College of Education for Teaching Affairs, Dr. Tawfiq bin Idris Al-Bakry; the Dean of the College of Education, Dr. Aly bin Muslih Al-Matrafy; the Department of Physical Education Head, Dr. Yusuf bin Attiyah Al-Thubaity; and the faculty members of the department. 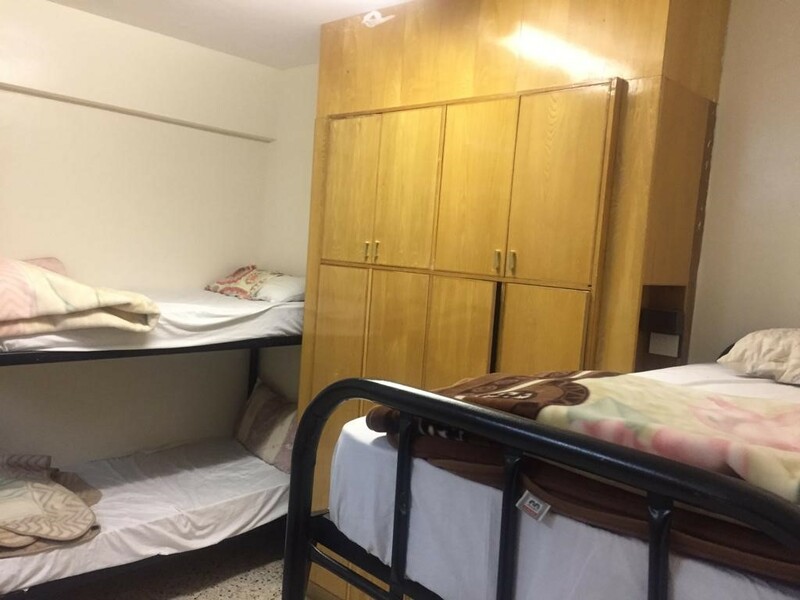 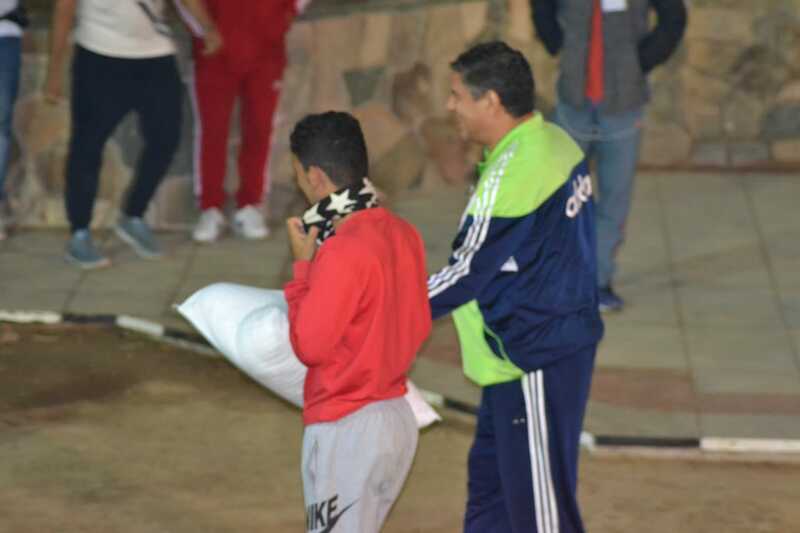 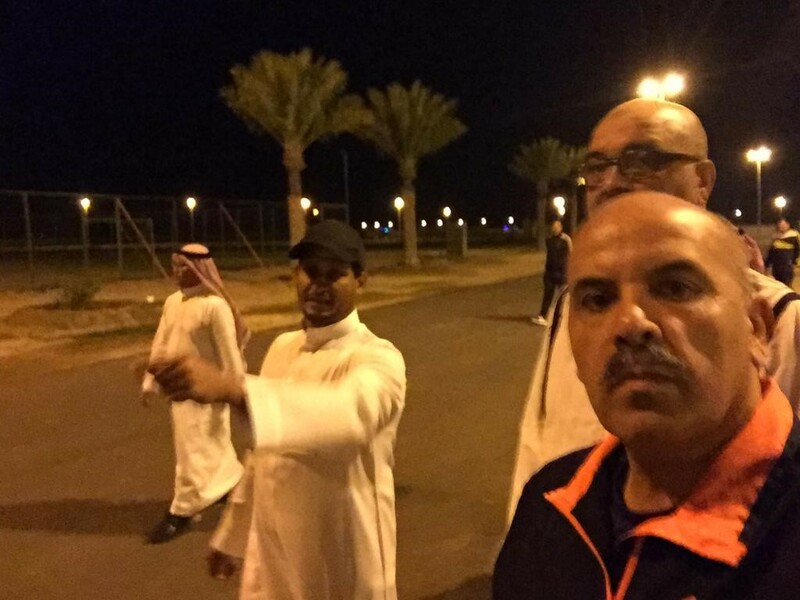 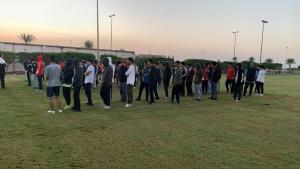 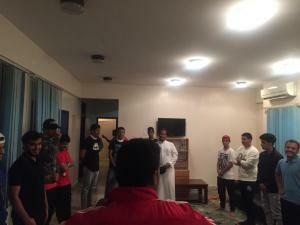 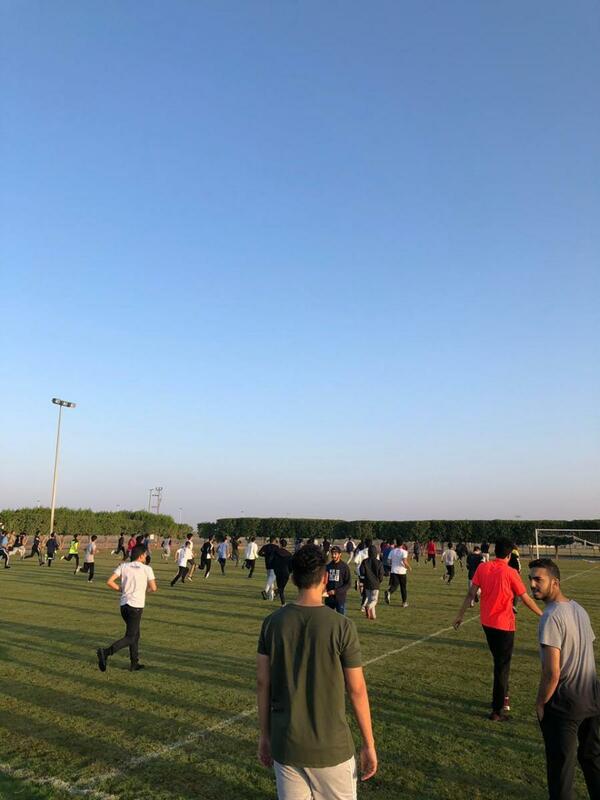 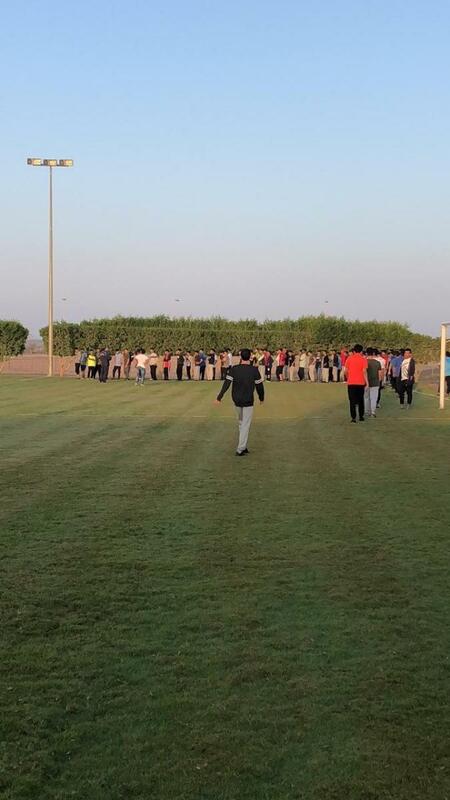 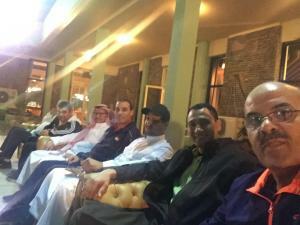 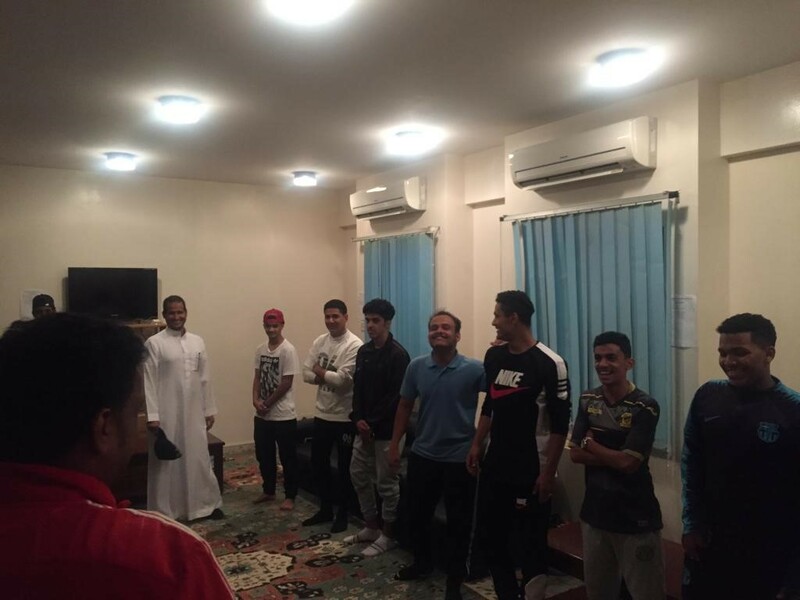 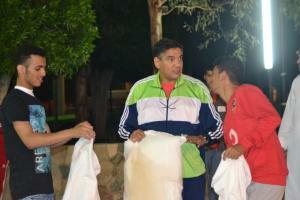 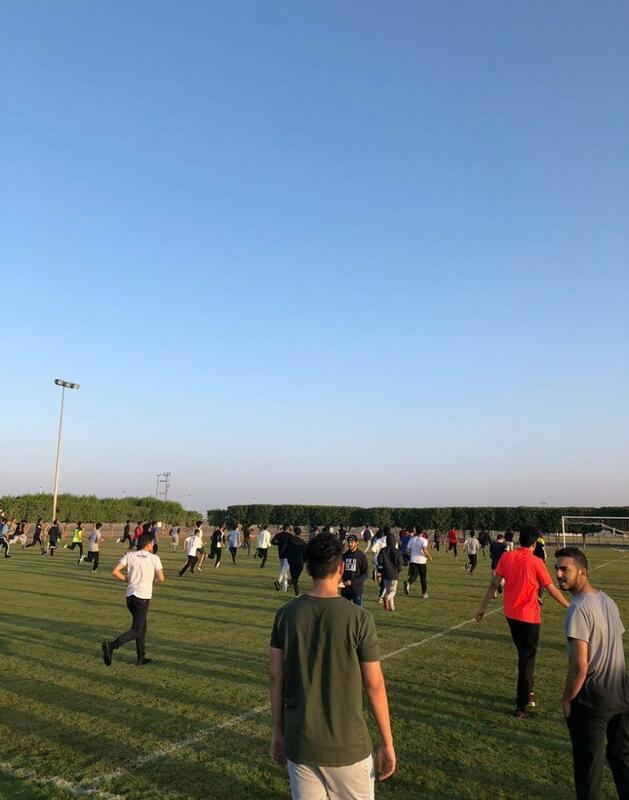 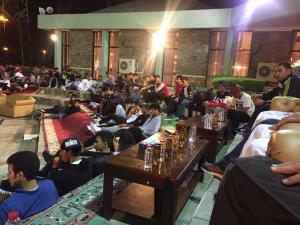 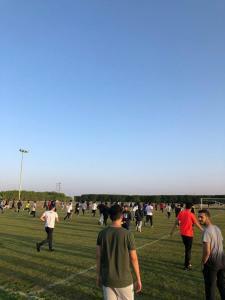 The activities of the final night began with a visit by the faculty members to the students residence to ensure the quality of the accommodation. 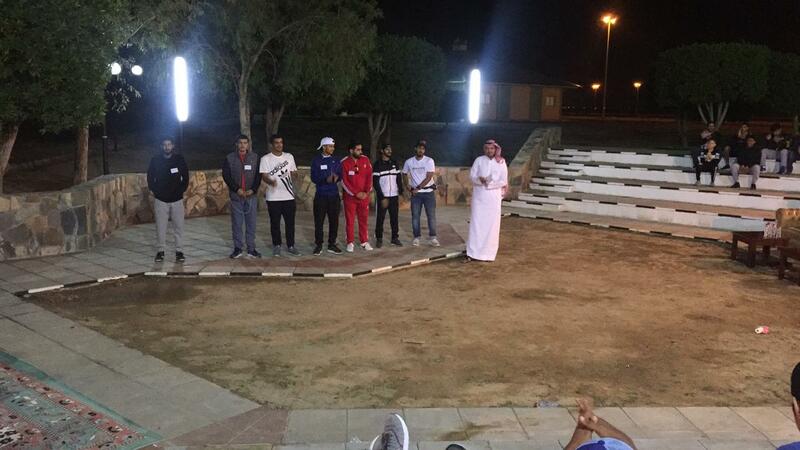 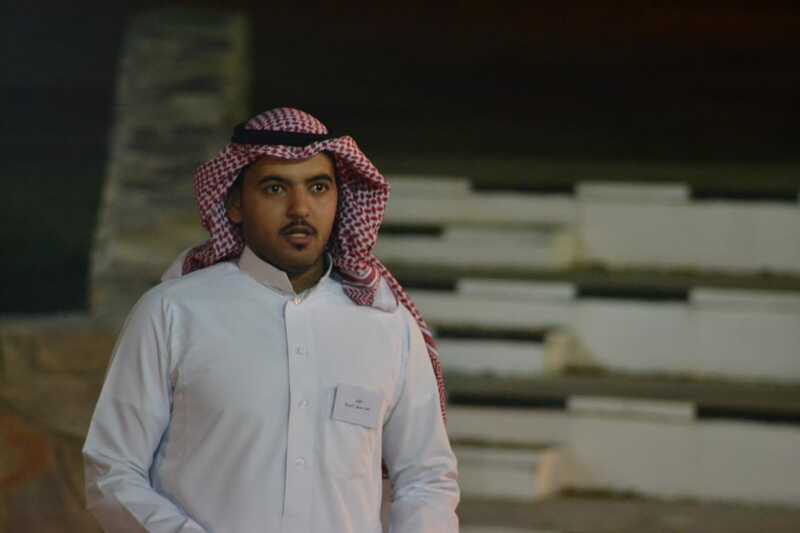 The faculty members held discussions with the students, who expressed their happiness with the activities, their benefits, and the importance of the camp for students. 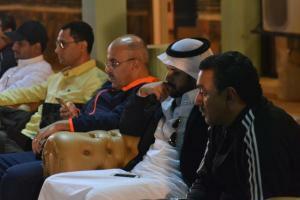 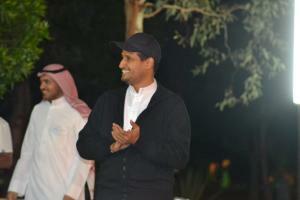 The faculty members then participated in the Department Council meeting in an atmosphere filled with joy and delight. 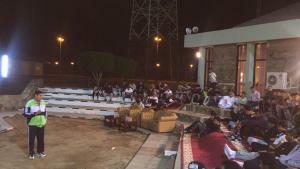 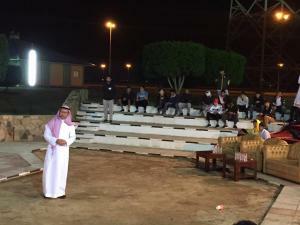 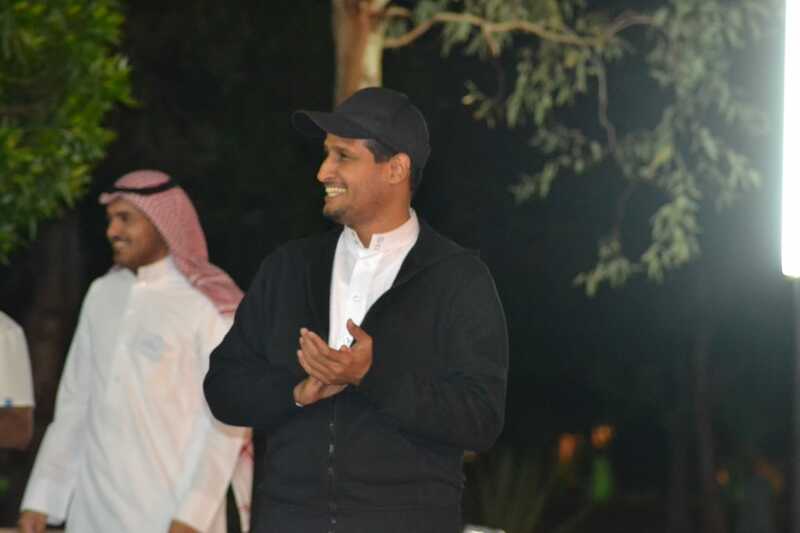 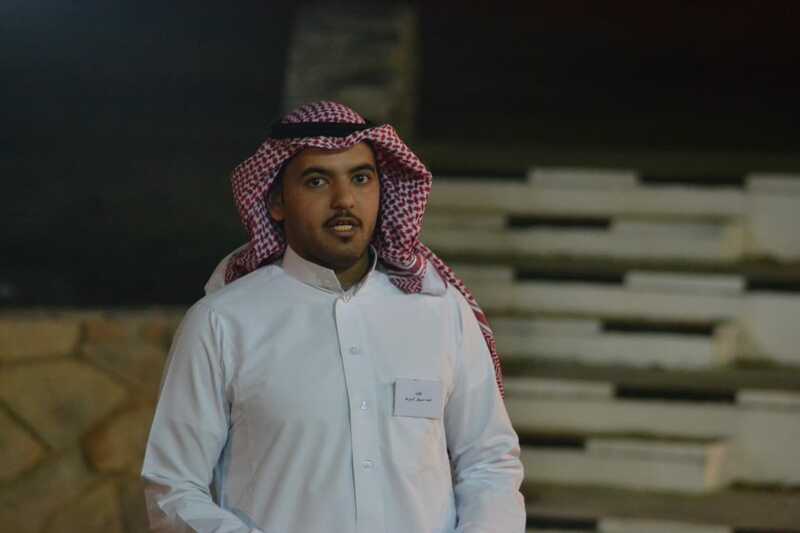 A campfire party began with a speech by camp leader Dr. Nabil Abdul-Mutalib, who welcomed the attendants and thanked the students for displaying such marvelous organization, discipline, cooperation, and leadership during the camp activities. 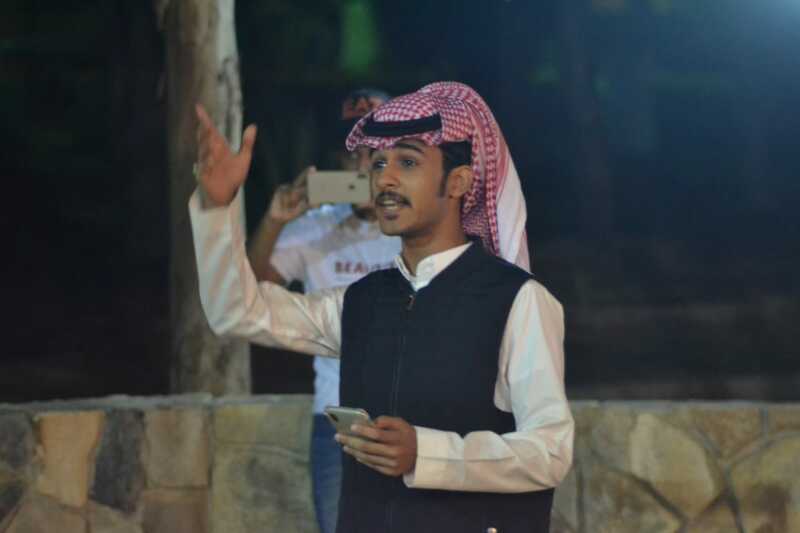 The party included several poetry recitations and singing of national patriotic songs by students. Short plays designed to raise awareness about the dangers of drugs and deviating from one's faith, and emphasizing love for this precious country were performed. 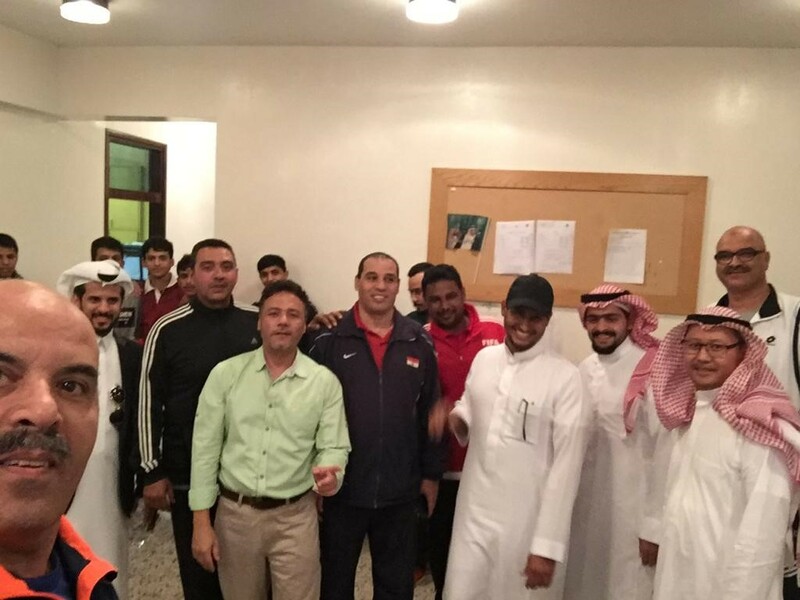 Fun games that spread happiness and foster connections between students and faculty members were played. 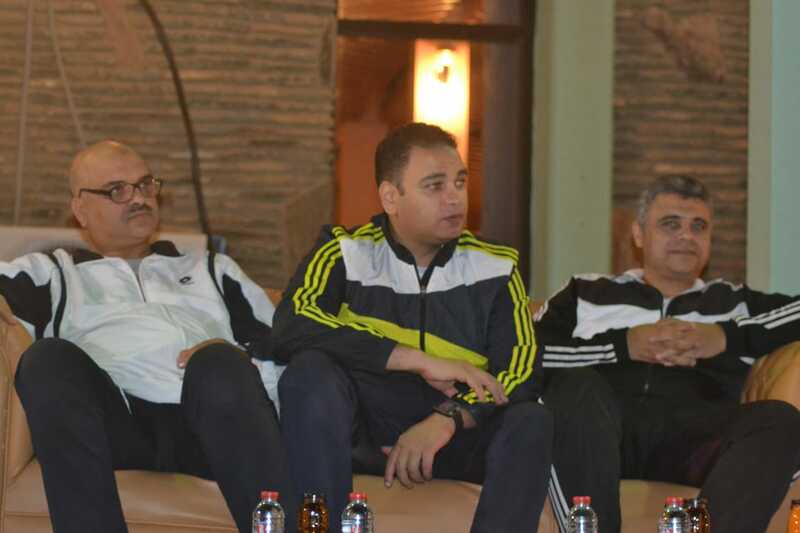 At the end of the party, the Vice Dean of the College for Educational Affairs and the head of the Department of Physical Education thanked and expressed great appreciation for their Eminences the Dean of the College of Education, the Dean of Student Affairs, the Vice President of the University, and His Excellency the President of the University for their great support for every activity that contributes towards the developments of students, increasing their happiness, and deepening their relationship with this great university. 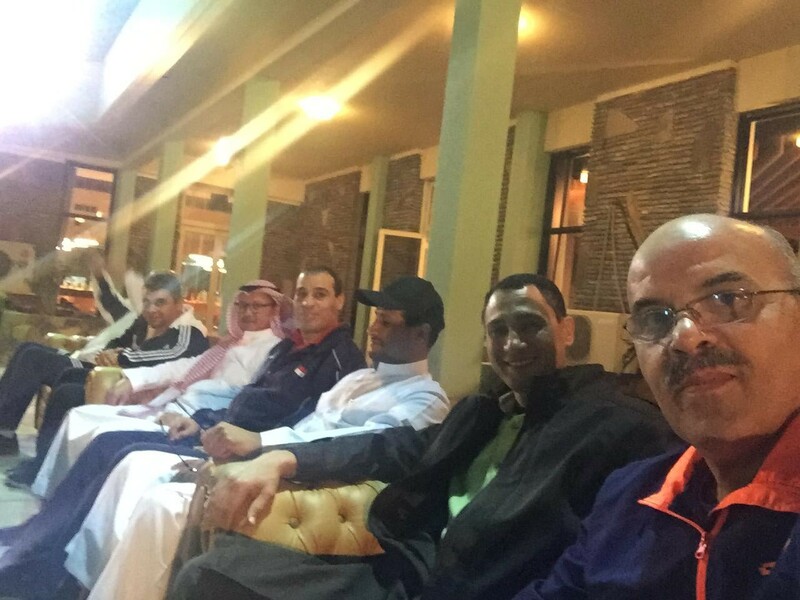 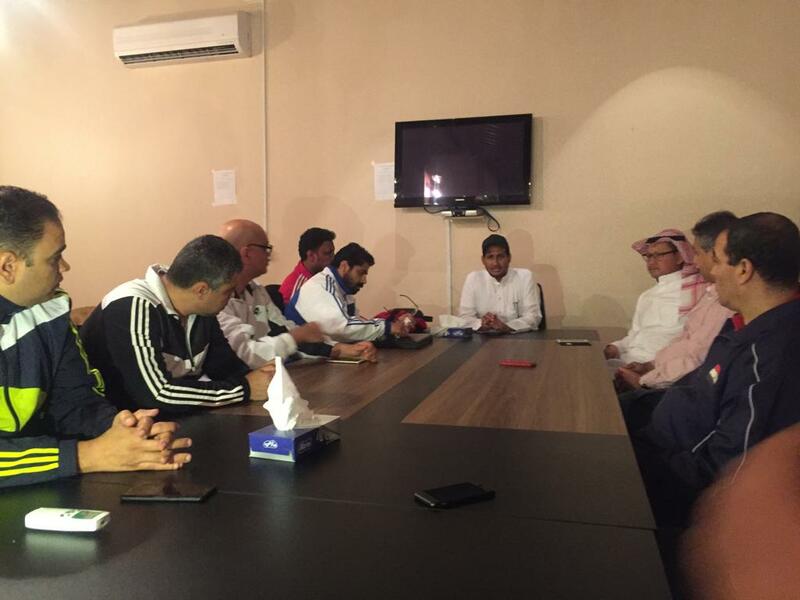 They praised the fruitful cooperation of the General Sports Authority in Taif for their support and for hosting the annual camp. At the end of the party, the students thanked the administration of the department, the college, and the university, as well as its president, His Excellency Prof. Abdullah Omar Bafail, for his continuous care and support of the students of the university.